Another review from BornPretty store. I love that they have so many products at such awesome prices it takes me for ever to pick what I want! I have spent a day on their site before. Everything is so affordable and I know that when I first started nail art cost was a big thing to me and supplies locally are expensive. When I first heard about BornPretty store I fell in love! When they said they wanted to work with us in reviews I was even more ecstatic! Not only do I review from them but I also buy from them and check them first for products that I am hunting for. After looking into details on my ebay I see I actually have been buying from them for years on ebay and let me tell you I have never been disappointed with any products I have gotten from them. 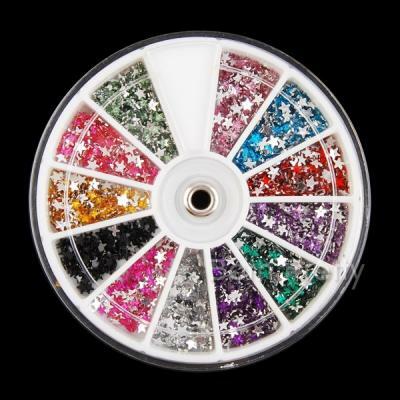 I have been looking to add some bling to my nails and this set is perfect when you are first starting out like me and want a little bit of everything. This set goes for about $8.58 which is amazing with what comes in it. 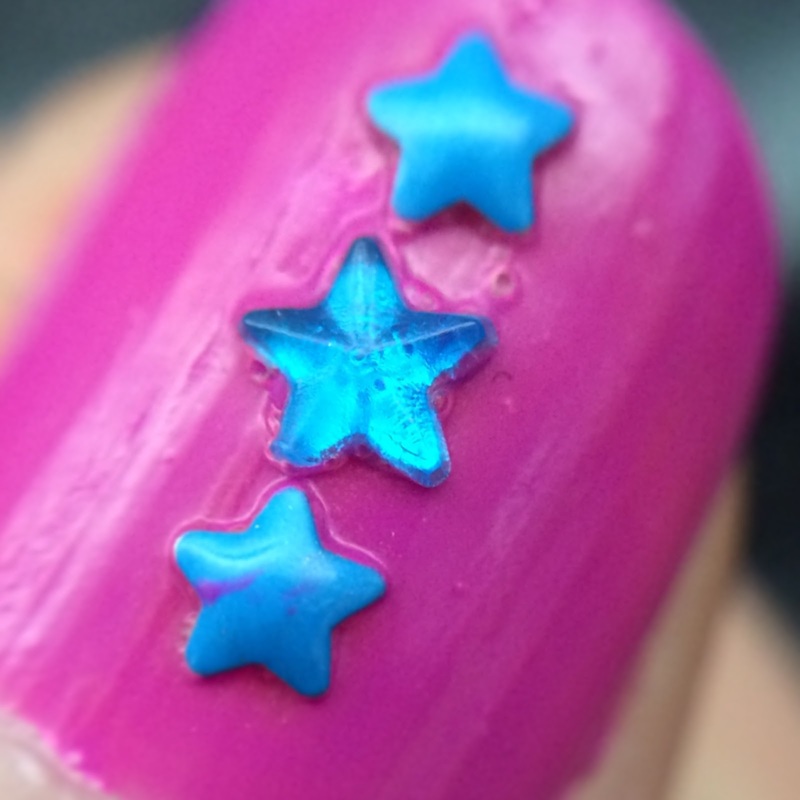 I had some stars and studs given to me by my friend from IG in an nail mail trade we did and I had been using tweezers with some disastrous results. I couldn't keep a hold of them and dropped them all over the place. 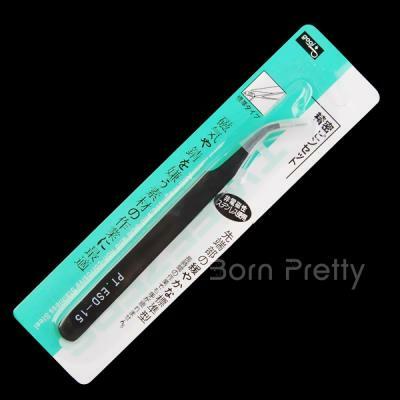 In this set It came with these nail art tongs that are fine tipped! I love these things they are amazing! I can pick up a gem and put it where I want it without all the fighting I had to do with the tweezers. 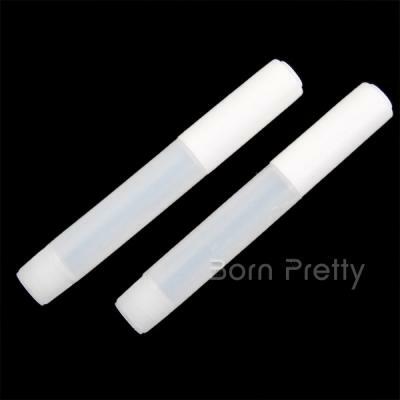 It also comes with these tubes of adhesive which I love the packaging but I am not so skilled at using nail glue. This stuff is strong and when I opened it I accidentally added way too much pressure and got this all over my hands which of course I couldn't just wash it off. I had to ask the old man for help on how to get this off my skin. We ended up using about 5 things to try to get it off and it came down to carb cleaner. Old man says lamp oil will get this off so if you do like I do and make a mess lamp oil would be a good thing to keep around before opening. The stars are my favorite of course! I have an obsession with them and use them more than anything else. This is a close up of one of the stars from this set and 2 stars from a wheel I purchased from the site. The heart wheel is going to be my best friend in the coming weeks with Valentines day coming up. So look out for some nail art coming your way with studs and hearts. 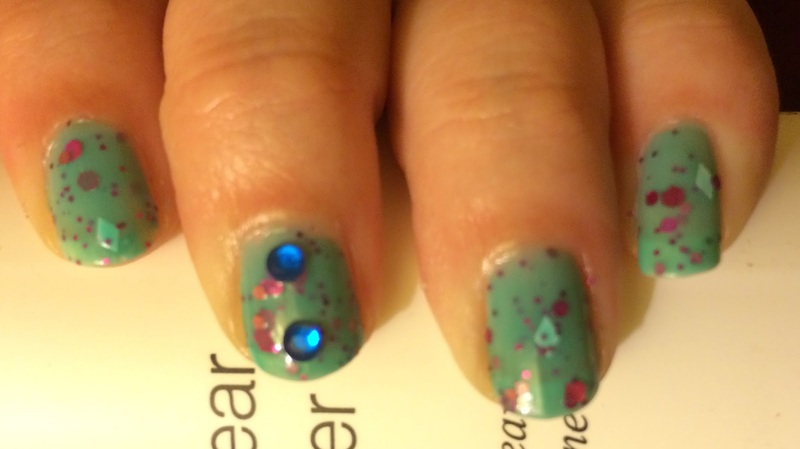 This mani started with 2 studs but because I used clear coat and not the glue I lost one. Overall I think it looks better with just one. 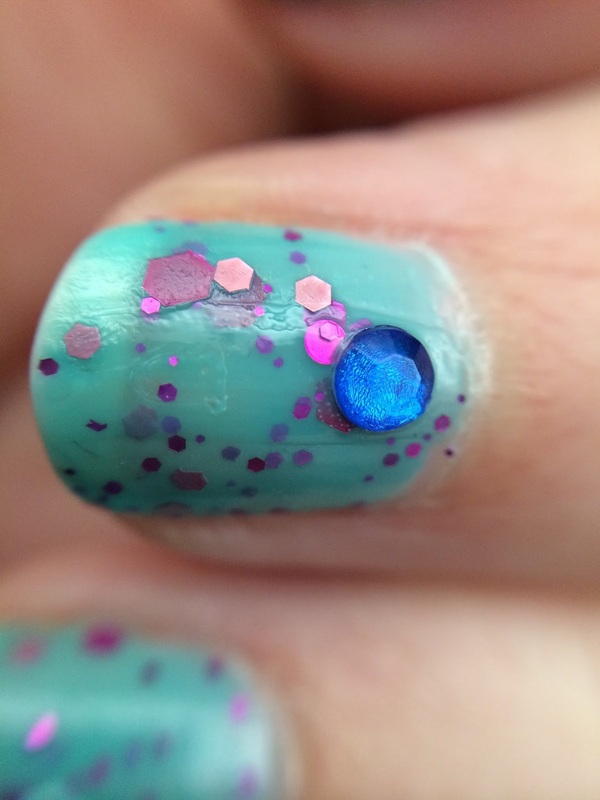 I really love how these can make a mani so cool. 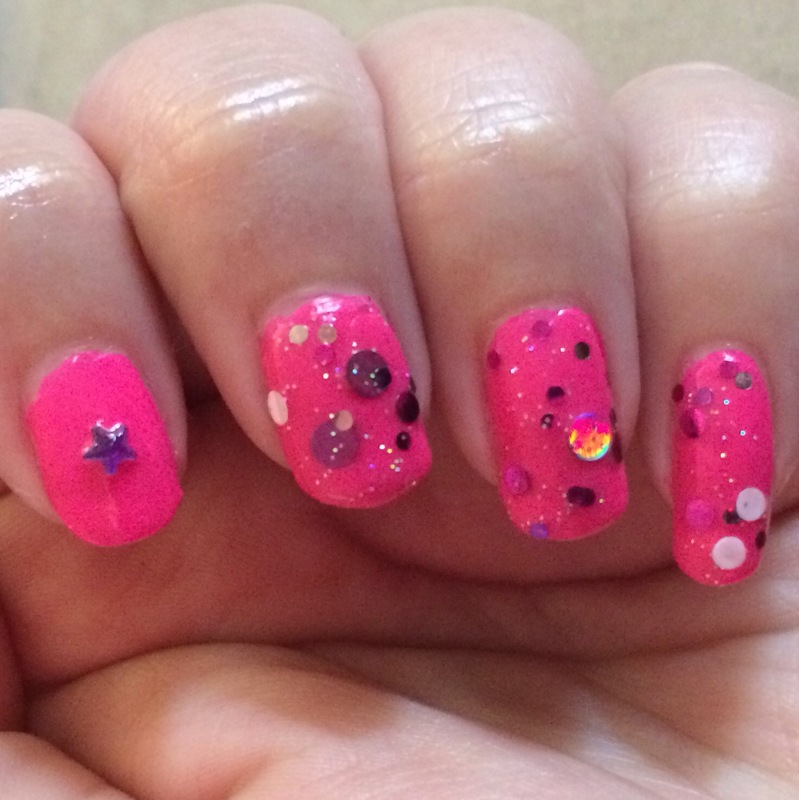 I am going to keep on practicing with these and incorporating them into more and more mani's. Check out our other reviews from Born Pretty store. These are so cool - I love this nail art idea! I should pick one of these up! Ooh, how fun would that be on a pedicure, too?? Love it! I love the price of these and they are super cute, going to check out BornPretty I never heard of it before! 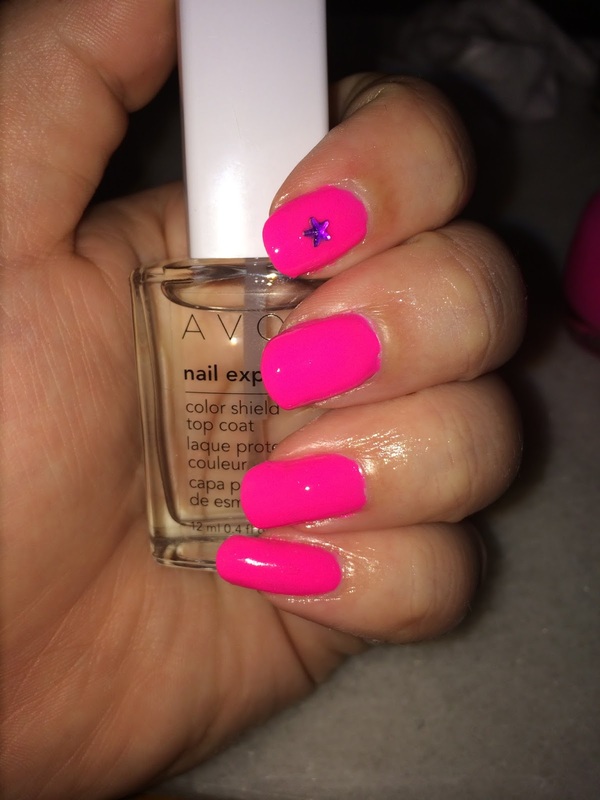 I love how creative and fun your nails always look! What a fun review! I love nail gems and bling. This is very awesome and I love all your mani's.